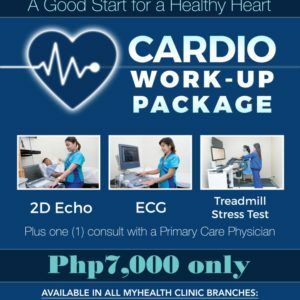 We at MyHealth believe that regular check-ups with the doctor is one of the key ways to take care of one’s health. 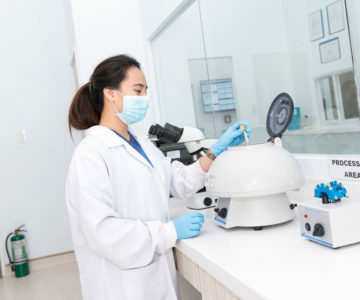 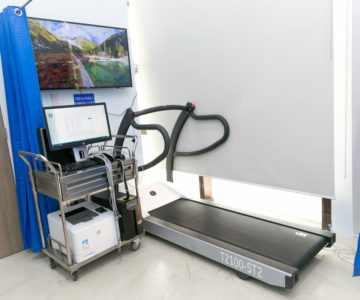 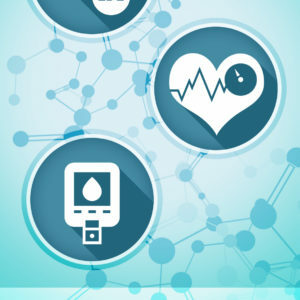 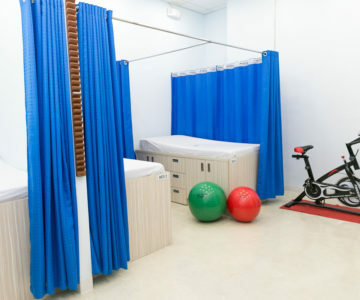 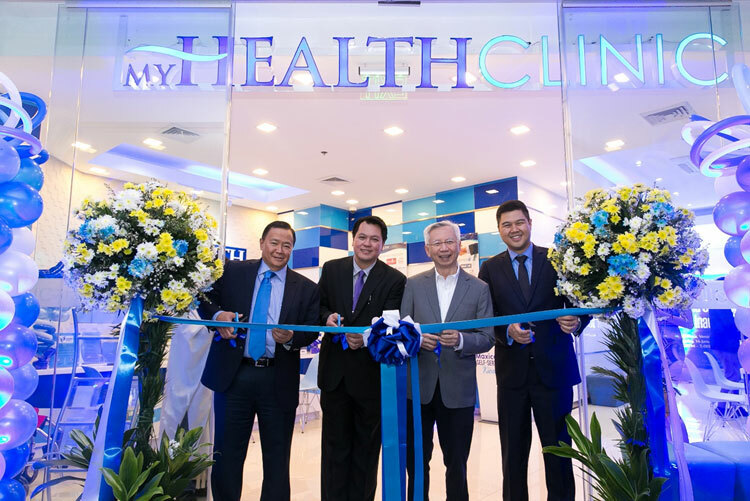 MyHealth Clinic uses state-of-the-art laboratory machines and equipment. 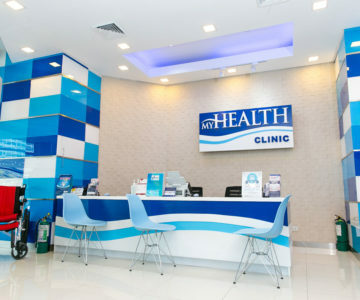 MyHealth, through the years, has been the medical and health partner of choice of some corporate entities. 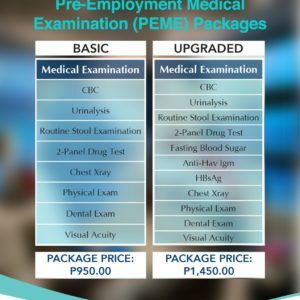 MyHealth Clinic gives affordable, quality, and accessible OFW Medical Examination Packages for Filipinos. 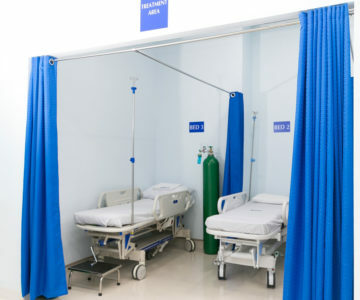 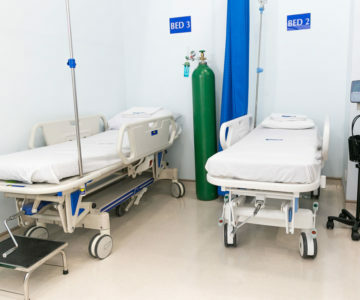 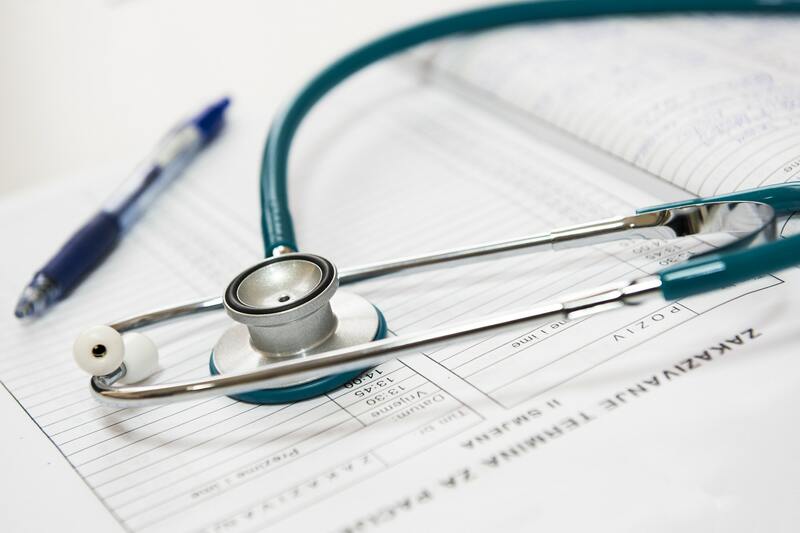 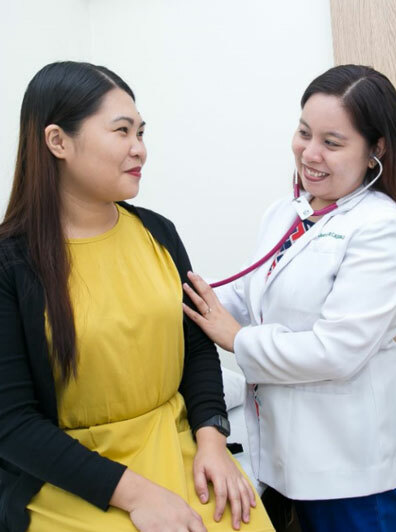 When looking for a complete and respected healthcare provider, it’s not enough to search for health clinic near me as this will only direct you to the nearest clinic location with no promise of actual service integrity and facilities. 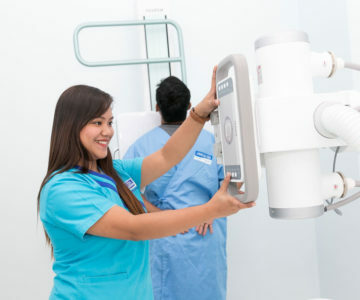 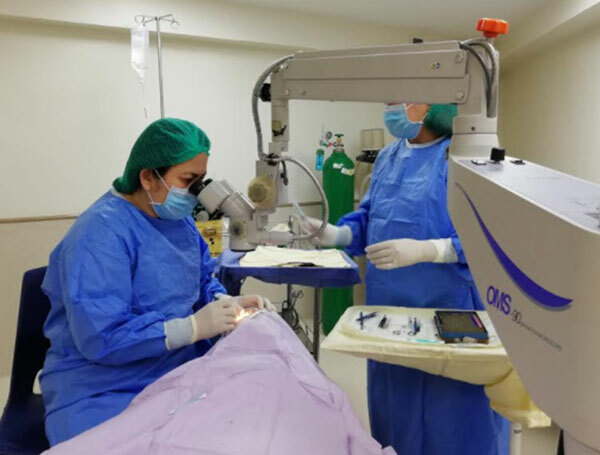 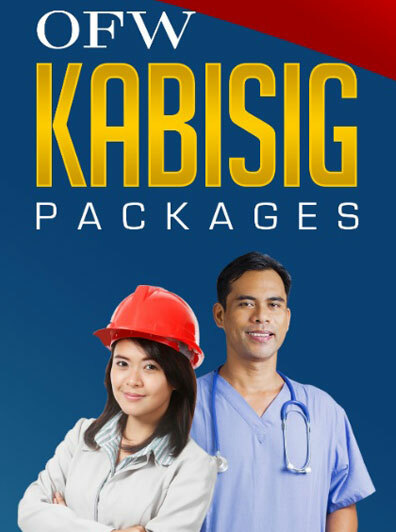 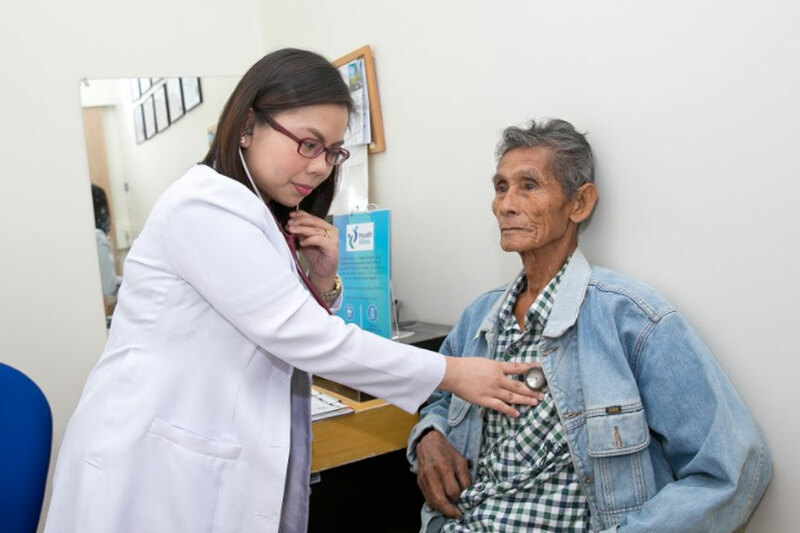 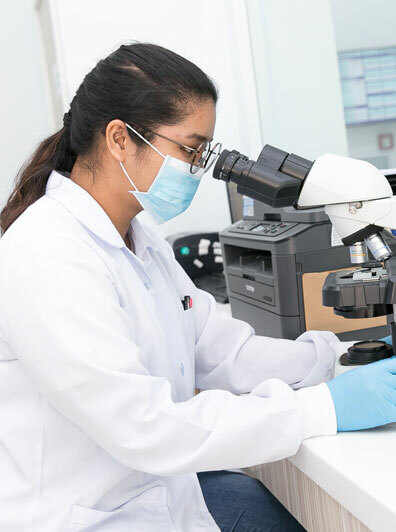 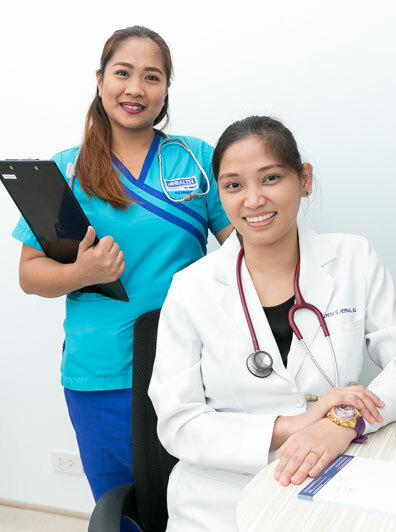 For a reliable and dedicated healthcare service in the Philippines, you can visit our clinics located in Quezon City, Mandaluyong, Makati, Manila, Taguig, Alabang, and Cebu. 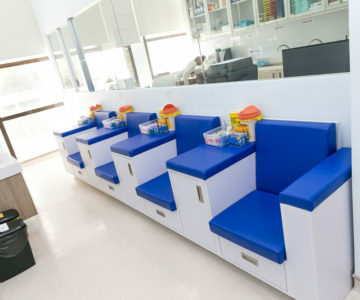 For full address, you may visit the branch pages.